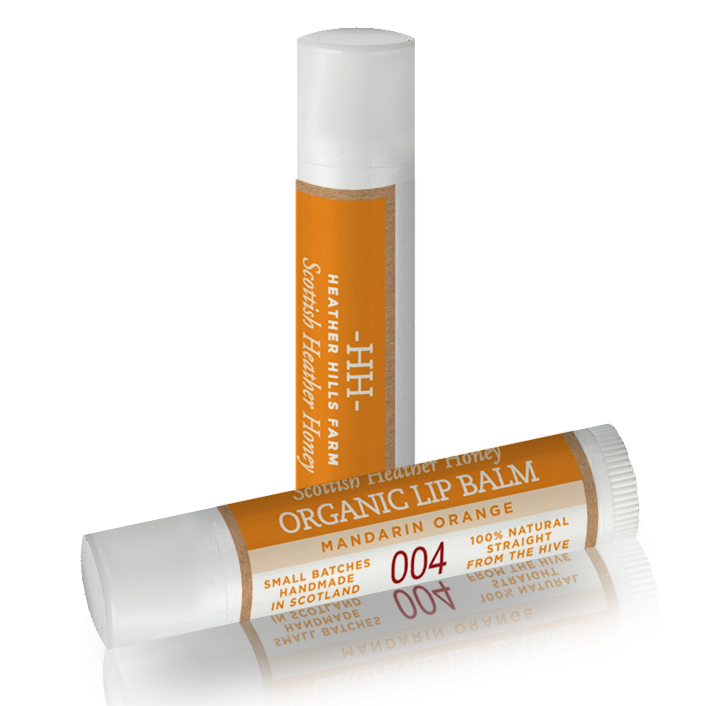 A 100% natural, nourishing lip balm that moisturises, softens and protects lips from the damaging elements. 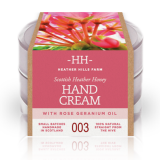 Enriched with raw Scottish Heather Honey, Beeswax and cold-pressed Almond Oil, renowned for their power to soothe, heal, and nourish dry, cracked and chapped lips whilst supplying over 27 antioxidants, vitamins and minerals to make them healthy and kissably soft. 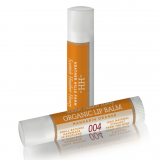 Contains invigorating Mandarin Oil to alleviate inflammation and speed healing time. Made with 100% organic ingredients. 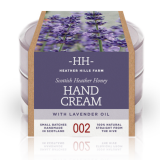 Ingredients: Cera alba (Beeswax), Prunus amygdalus dulcis (Sweet Almond) Oil, Mel (Scottish Heather Honey), Citrus nobilis (Mandarin) Oil.